If you’re planning to adopt a dog, you should do a healthy amount of research first. Make sure the kind of dog you get will fit into your lifestyle and living environment. Just as important, consider whether a specific type of dog will get along well with all the members of your household – kids in particular. Some dog breeds are inherently kid-friendly, and some not so much. Some dog breeds tend to be nervous, or aggressive, and have a hard time living with the chaos that kids can create. Fragile or delicate pups might suffer in a large family. This is especially true with small children who may not be careful with the dog. Look for a dog with a sturdy build. Additionally, when you have a large family, it’s nice to have an equally active dog that can keep up with the kids. 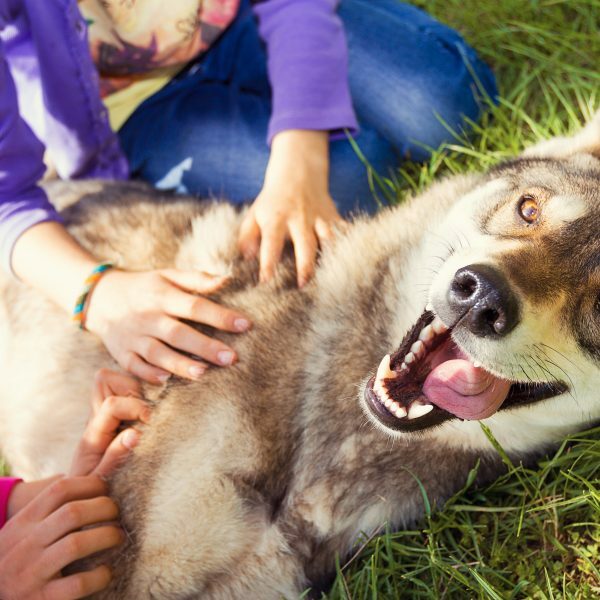 Finding an energetic dog may be key. You’ll also want a dog with a reputation for intelligence because smarter dogs are easier to train. Look for a friendly dog as well because your home is a social environment. He will have to interact not only with your family, but with friends as well. 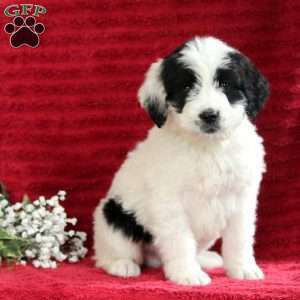 One breed that definitely meets the sturdiness requirement is the Newfoundland. Big and fluffy with a reputation of being eager to please, Newfoundlands make amazing family dogs, often taking on the role of a babysitter or “nurse”. They were bred for water rescue and are great swimmers with heavy coats that insulate them from chilly water. This breed is a great fit for affectionate families. 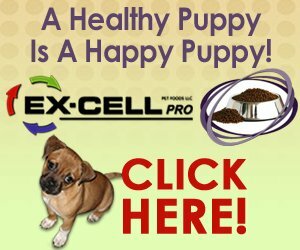 If your kids are pet-happy, then you might want to choose a Cavalier King Charles Spaniel. This breed will eat up all that physical attention instead of becoming annoyed. They’re a toy breed and known as lap dogs. Tiny and sweet with big floppy ears, Cavies are adorable and gentle. Golden retrievers are famously great family dogs, too. They are hard workers and great companions with a sense of humor. They can be trained to go on search-and-rescue missions, but they also know how to relax. Golden Retrievers are devoted, friendly, and intelligent. The Bernese Mountain Dog was originally bred for farm work, but members of this breed are now often employed as family pets. Big and outdoorsy, Bernese Mountain Dogs are affectionate, personable, and calm. Border Collies, originally bred for herding, are highly intelligent and athletic. The American Kennel Club (AKC) describes them as being better with older children, and typically good with other dogs. Border Collies are affectionate and high-energy. They may try to herd people or other animals, but can be redirected. This list isn’t exhaustive! With some consideration, research, and face time, you and your family will be able to find the perfect canine companion.